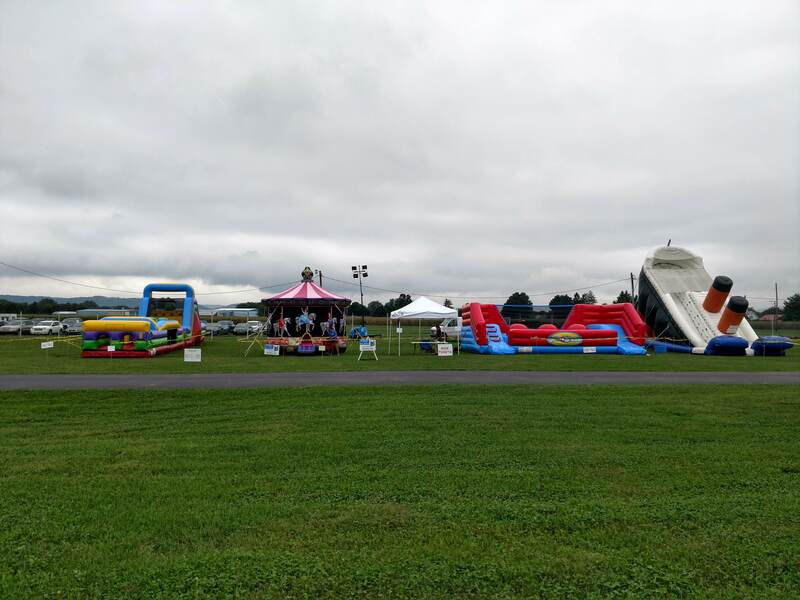 We rent bounce houses, moonwalks, water slides, interactive games and more for your backyard birthdays, college events, picnics, school functions, sporting events, festivals, fundraisers and corporate events and more in Wilkes-Barre, PA.
Big or small, your event will be our priority. We will do whatever it takes to make your special event a day to remember. Our rentals are delivered on-time, clean, insured, and inspected. 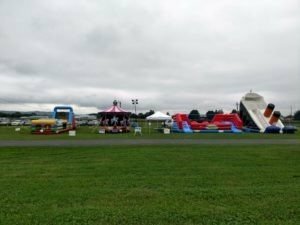 We handle the setup and have someone on call during your entire event. We guarantee our staff is not only friendly and helpful, but also trained. If you need an attendant, we can provide them. Our attendants are background checked and have their clearances. You can place your order directly on this site. If you need help deciding or don’t see exactly what you are looking for please call, we’re happy to help. Check out our Facebook Page!